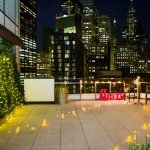 Amazing private terrace in the historic part of the downtown Manhattan area. 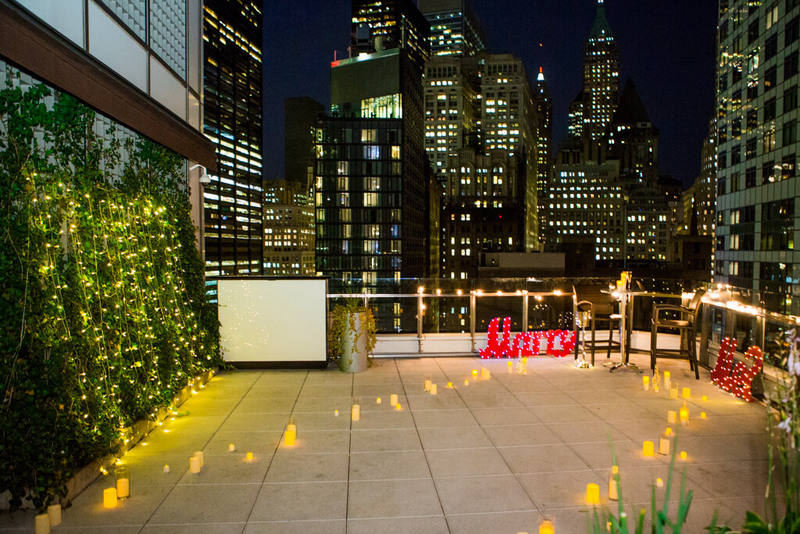 Perfect for “dinner proposals’, friends and family celebrations. 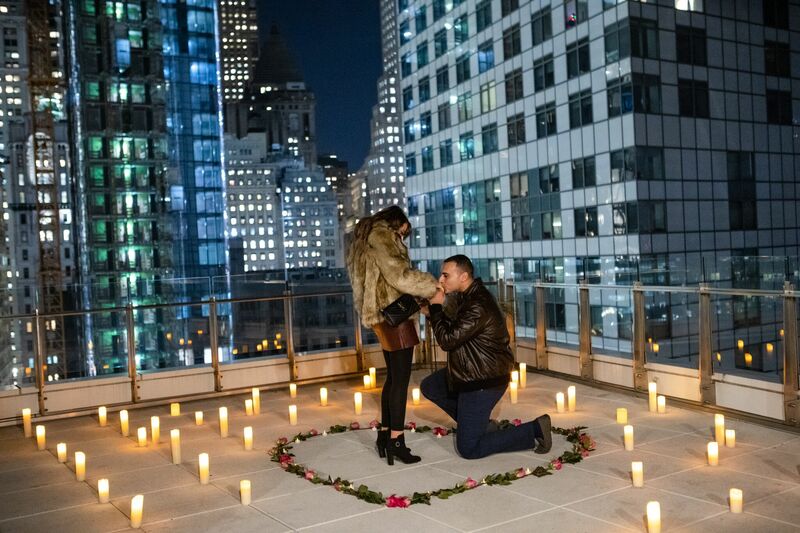 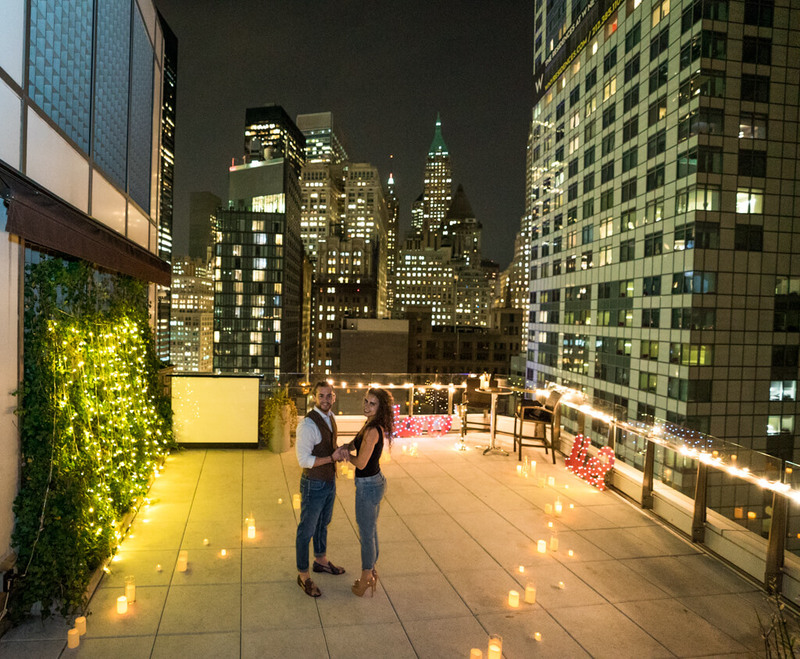 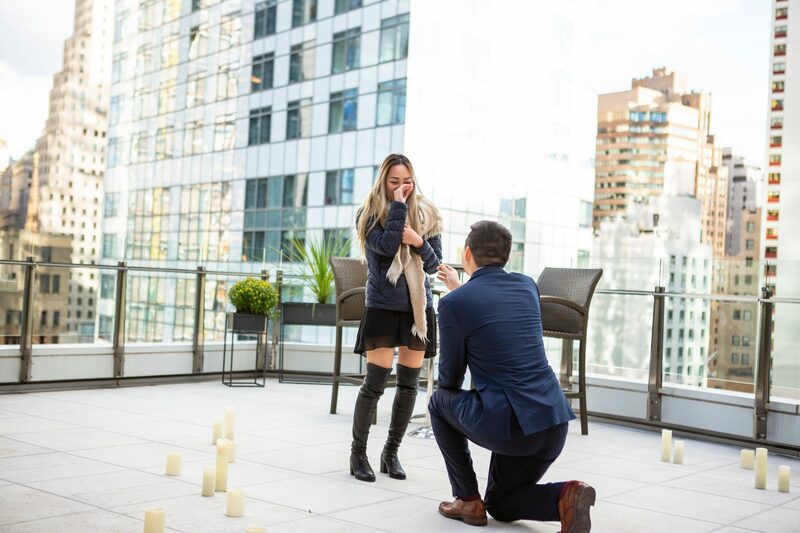 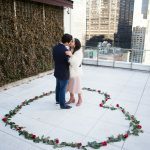 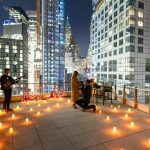 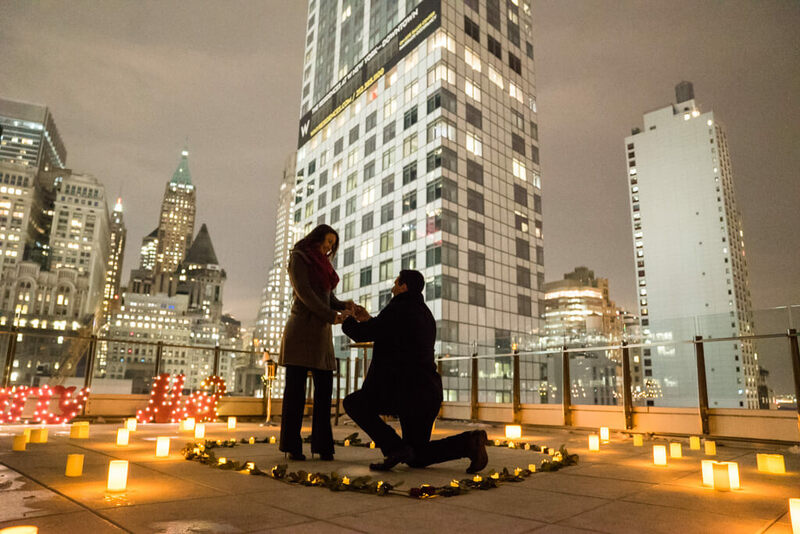 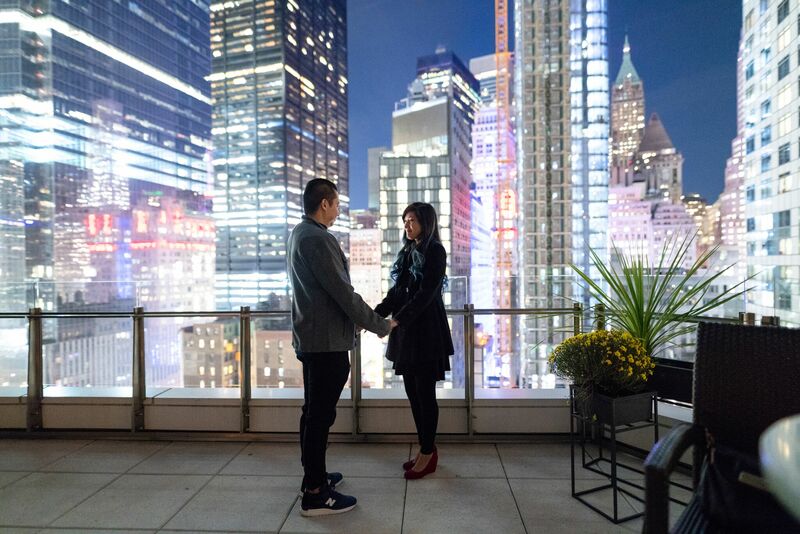 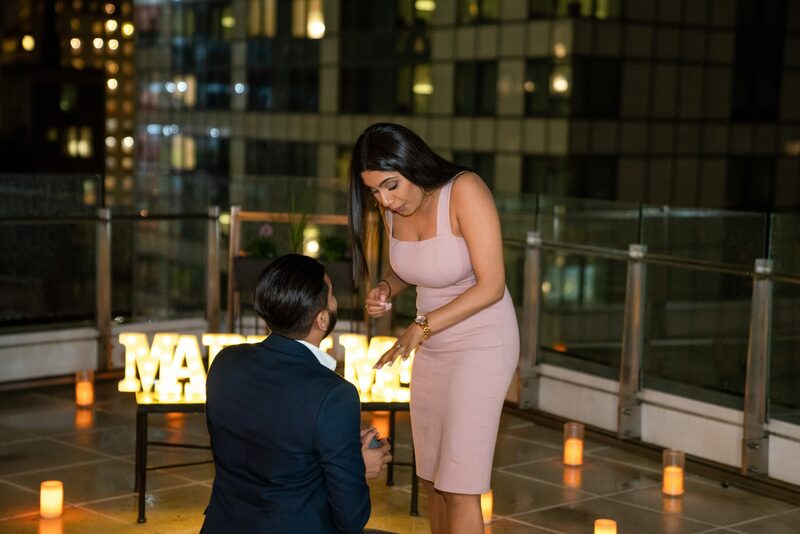 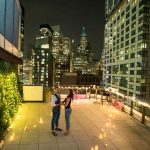 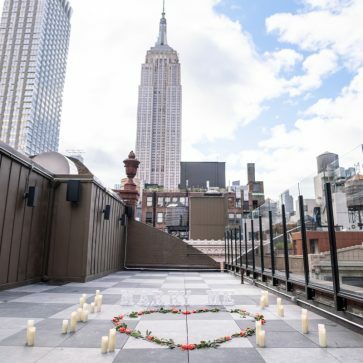 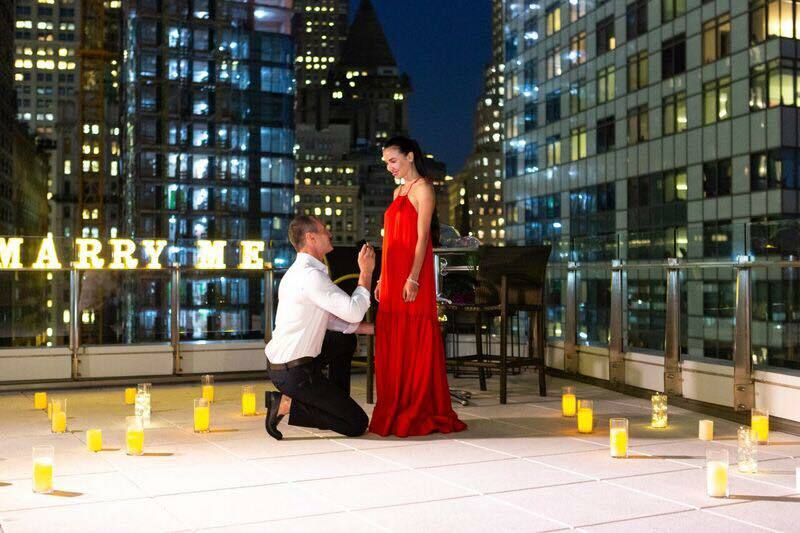 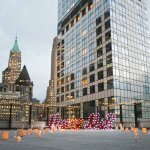 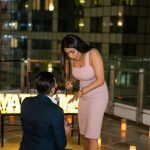 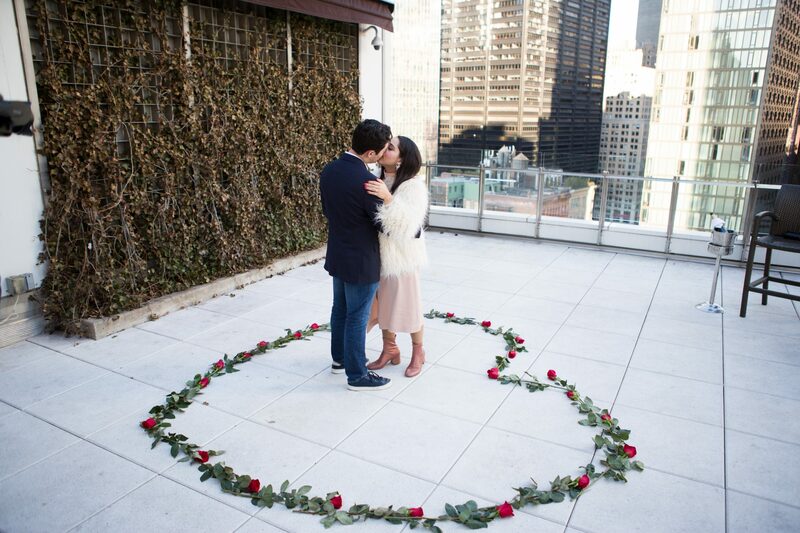 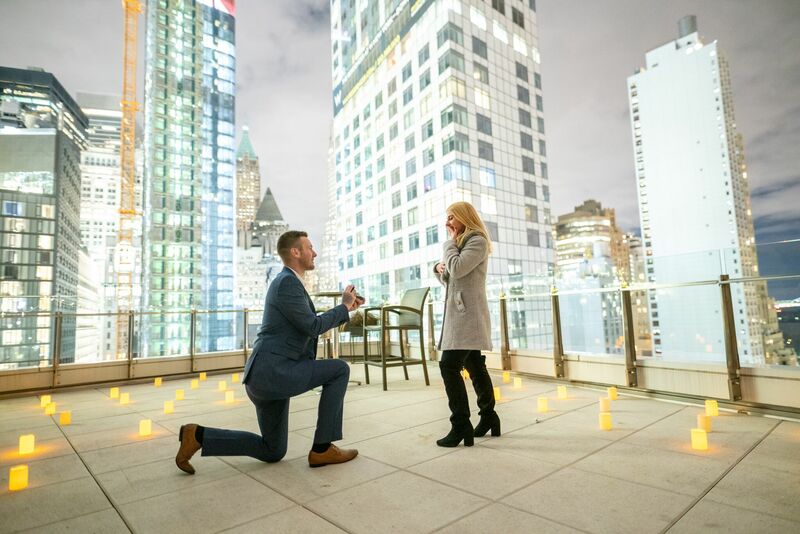 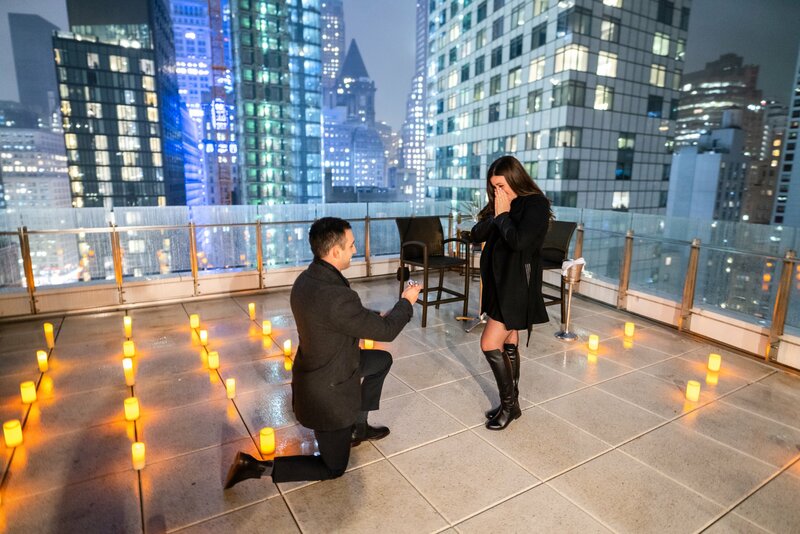 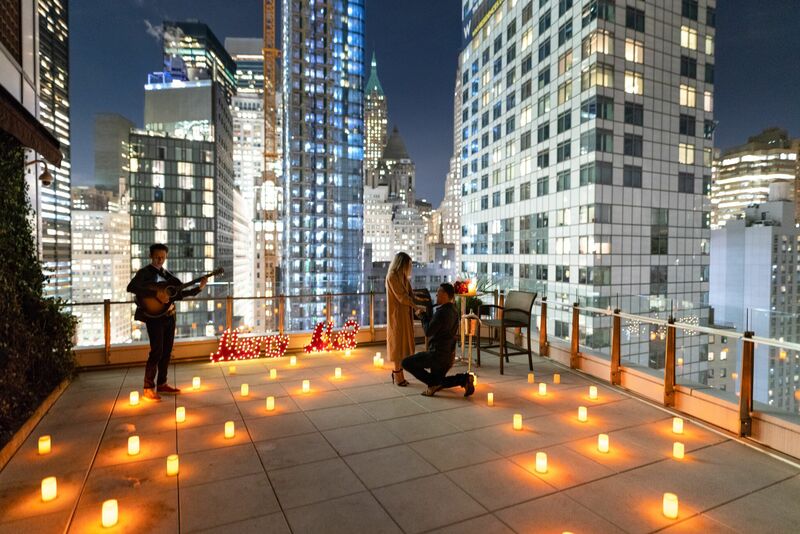 Majestic Downtown Terrace is a perfect choice for those who are looking to propose in a chic city style. 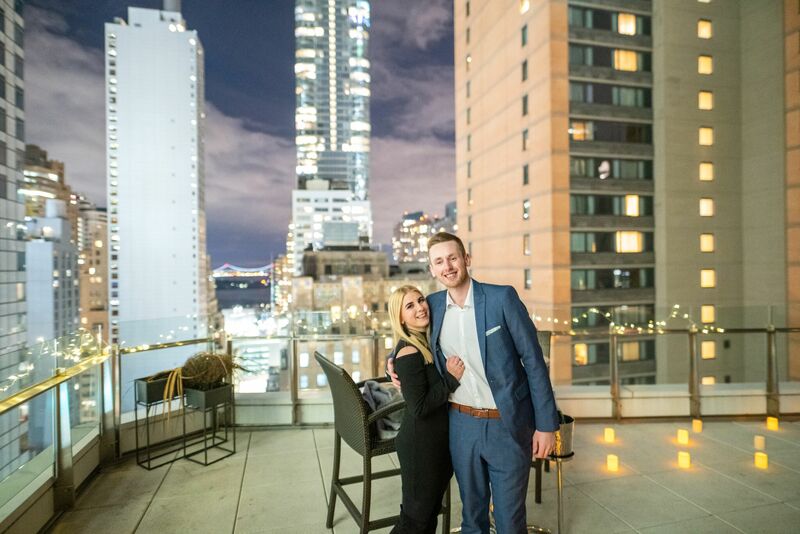 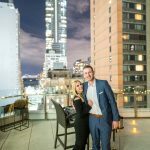 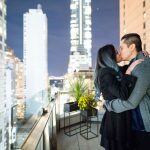 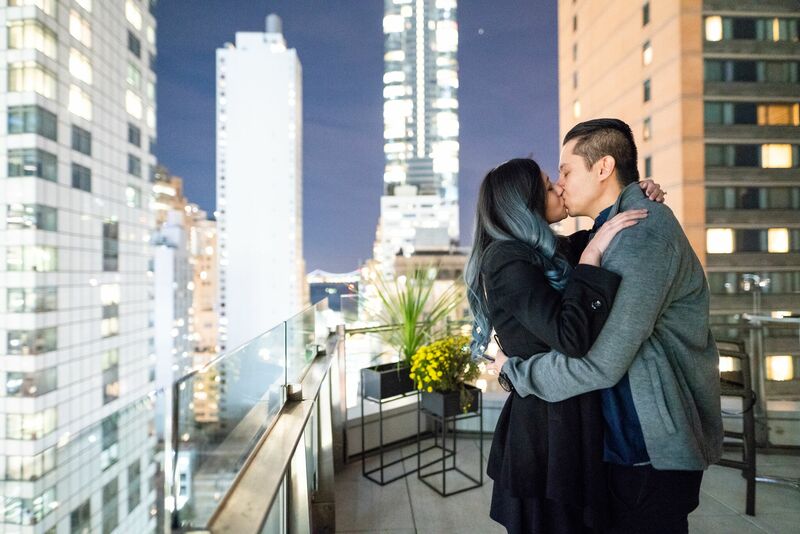 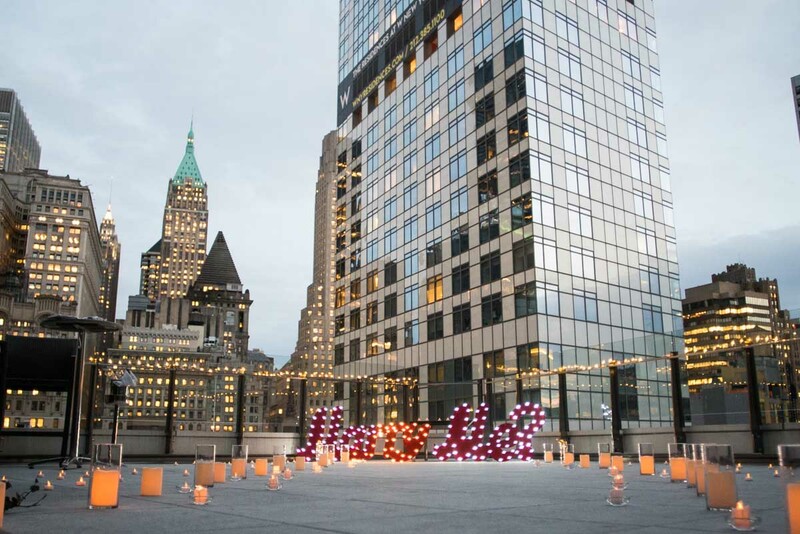 The terrace has a perfect view to the downtown Manhattan area, Freedom Tower and the Hudson river. 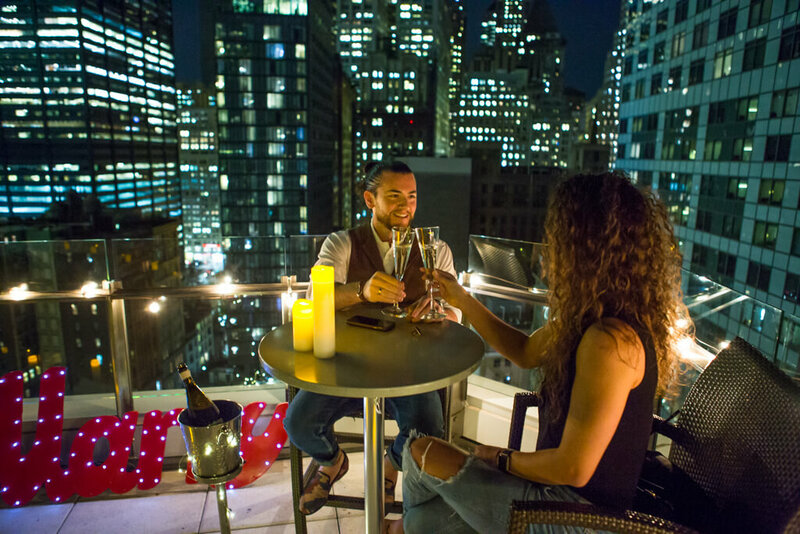 The elevator brings you right to the terrace floor, where soft music and chilled champagne will be waiting for you two. 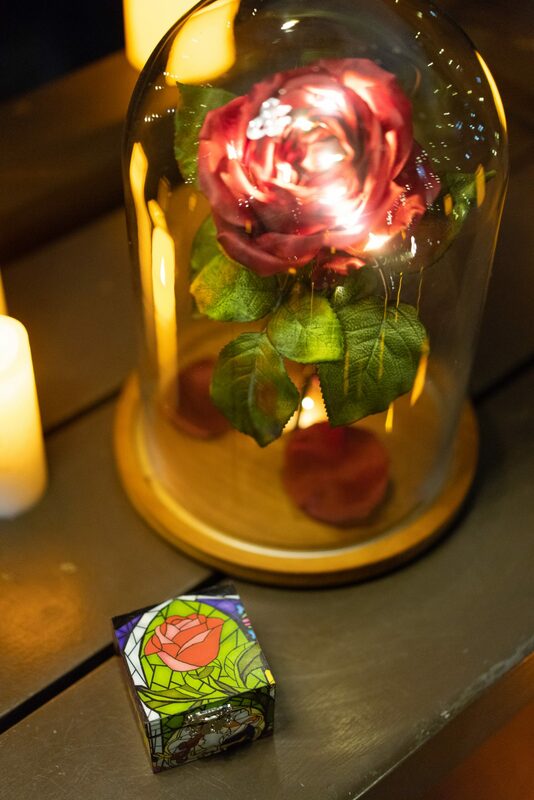 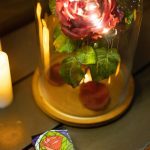 We also include Led candles and fairy lights to set up a romantic mood for you.